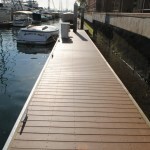 Swift Slip just finished another new marina! 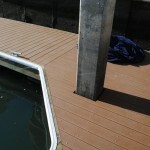 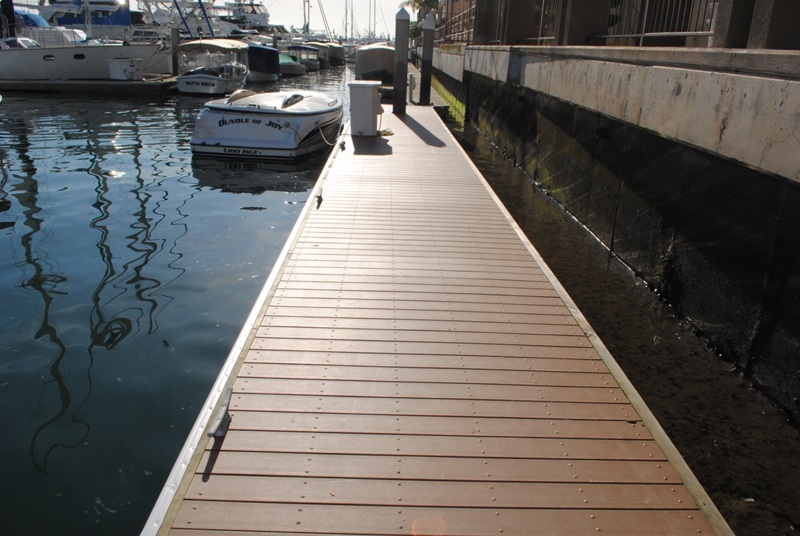 This new marina was built with pilings in existing locations and hidden pile guides. 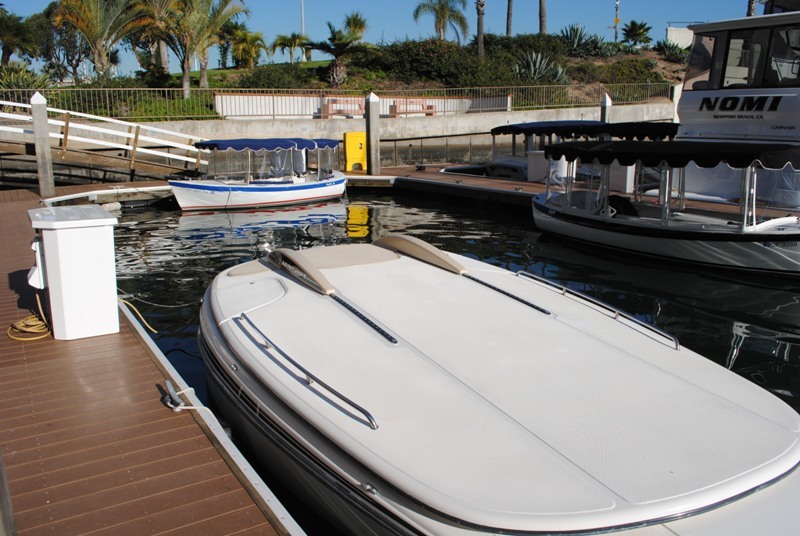 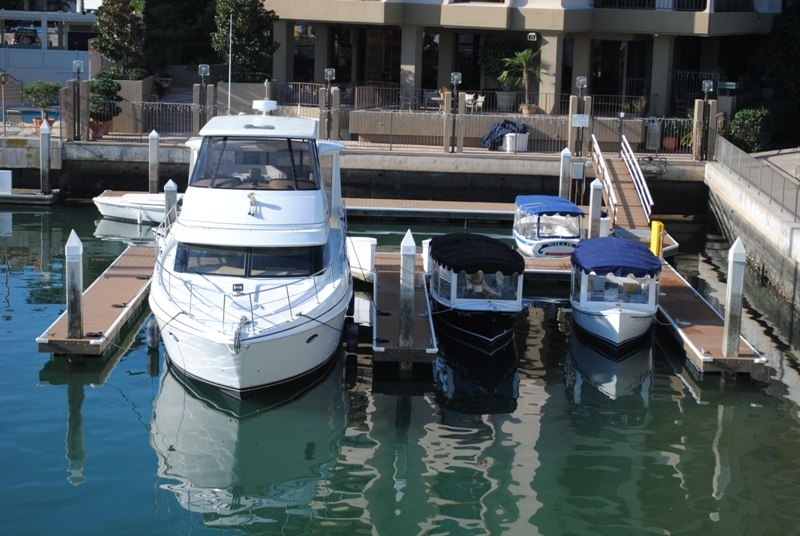 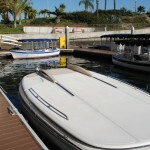 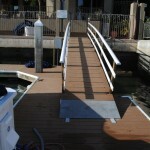 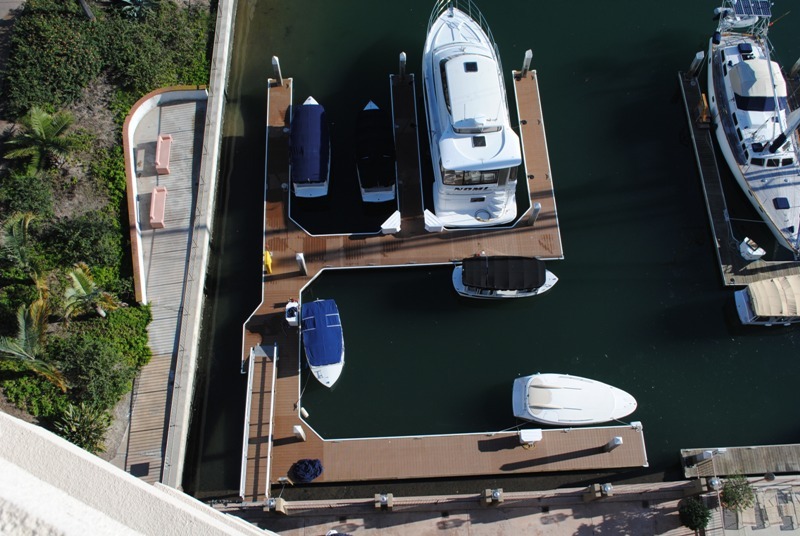 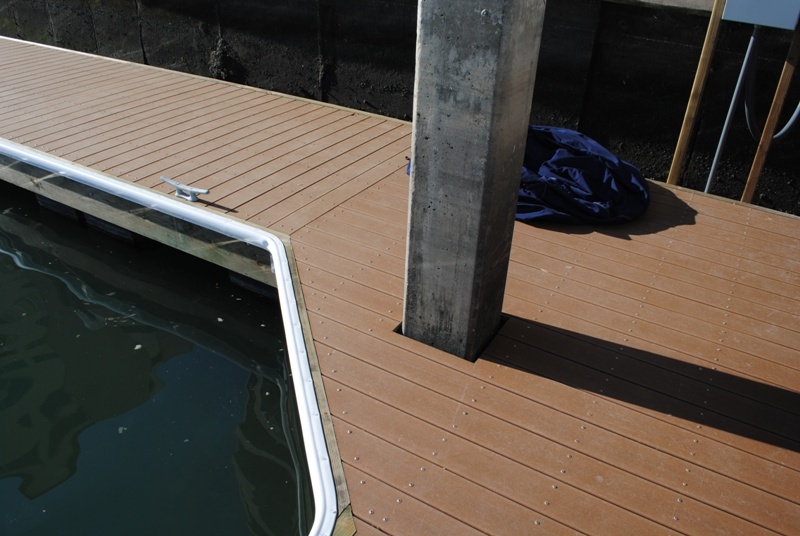 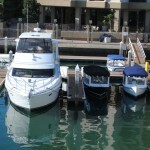 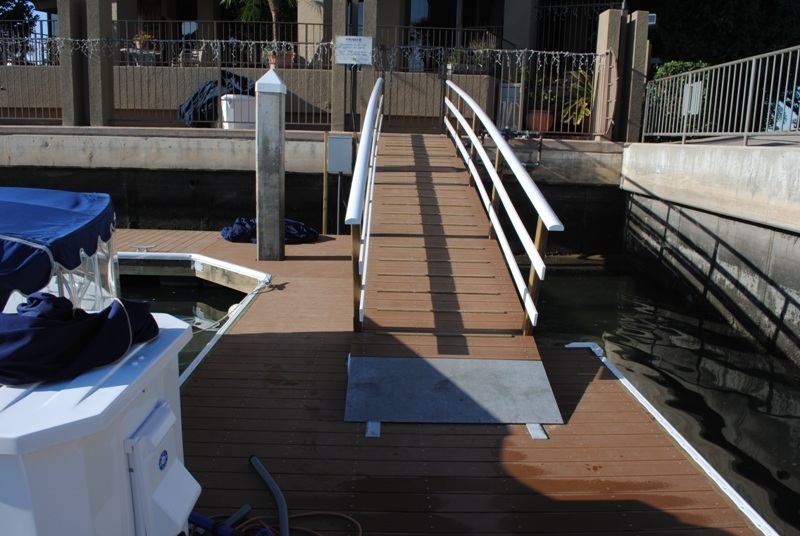 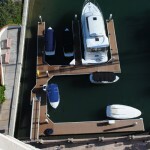 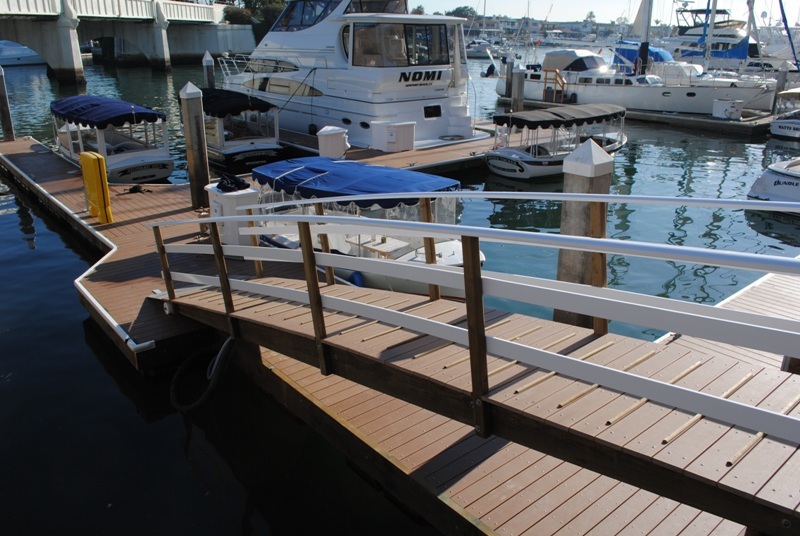 The marina has superfloat flotation pontoons with steel torsion tubes and diagonal sheer struts. 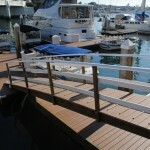 Is has Trex saddle decking and 3 x 12 facia and waler for added stiffness. 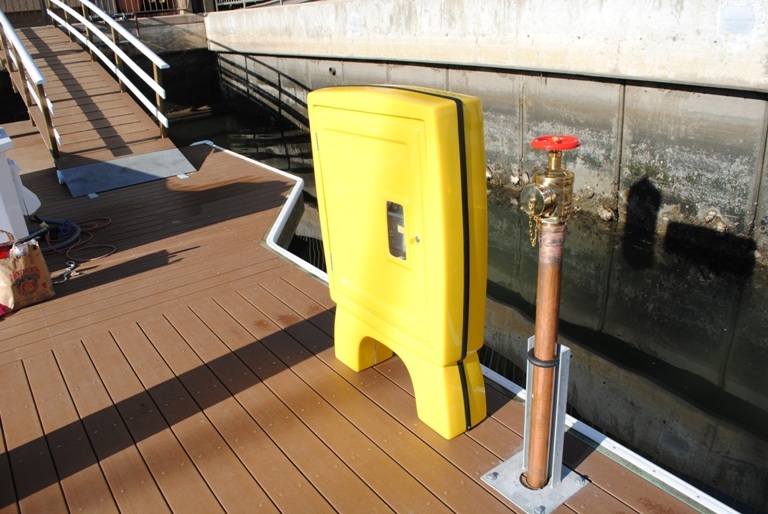 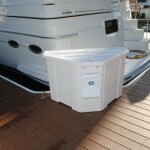 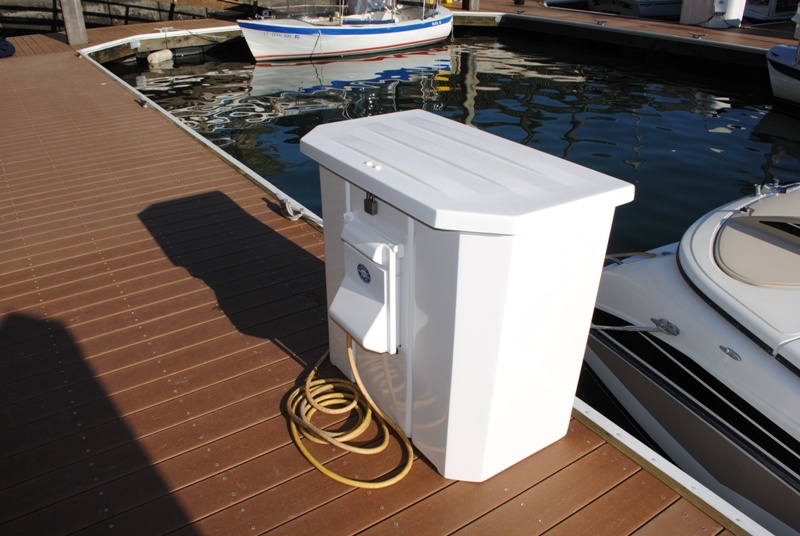 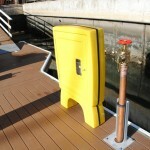 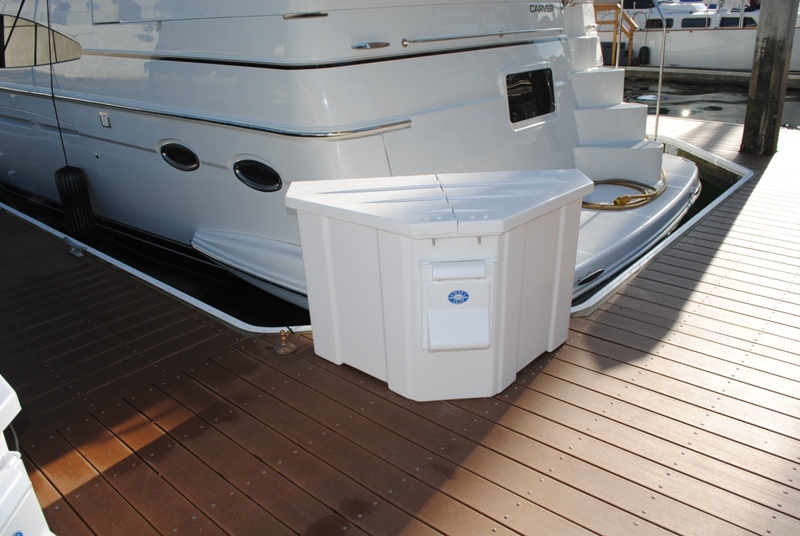 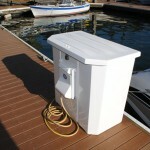 The dock accessories include split lid dock boxes with power stations and an upgraded fire suppression system.